While frankincense can't take back the time or sunlight that causes age spots, or hyperpigmentation, it does act as a lightening agent to help reduce their appearance. 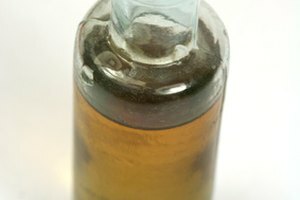 Distilled into an oil, this African tree resin works as part of your regular moisturizing routine. You can use a basic moisturizer or off-the-shelf skin-lightening cream to act as a carrier and to reduce the intensity of the famously fragrant frankincense. Use an eye dropper to add about six drops of frankincense essential oil per each ounce of a base moisturizer. For the base, you can use a simple unscented lotion, or a skin-lightening cream that targets age spots. Seek lotions that contain natural brightening agents such as alpha-hydroxy acids, ellagic acid, retinoids or vitamin C.
Wash your face with the gentle face wash of your choice. Gently pat your face dry with a clean towel and apply your daily toner, which helps increase absorption. Gently apply the areas affected by age spots with the frankincense-infused lotion, then use your fingertip to spread the product over the affected area. Massage it into your skin using circular motions until no residue remains. Repeat the process daily each morning or night. If you have sensitive skin, start with only a few drops of frankincense essential oil per ounce of base moisturizer. 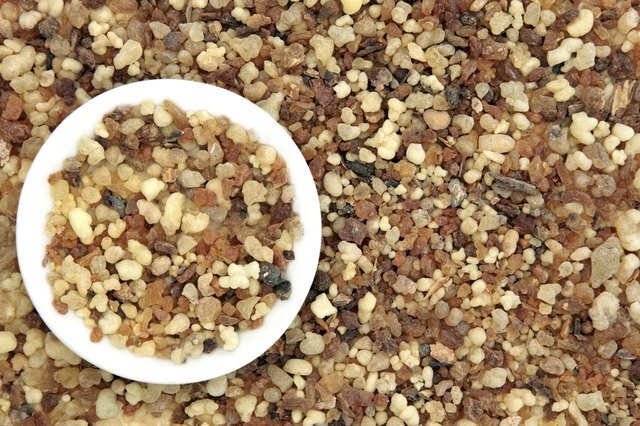 If no irritation occurs, slowly increase the amount of frankincense over time. To treat age spots on your body, infuse your usual body lotion or body wash with about six drops of frankincense essential oil per ounce. Ela Vonne: Dark Spots and Age Spots: How to Fight Back!